Telstra Business Woman of the Year - Innovation and Information Industry Association "ICT Woman of the Year" Liesl Capper is CEO of MyCyberTwin and a dynamic and proficient speaker. Liesl's strongest interest is in emerging trends, new forms of connectivity/technology interface between people, and how that impacts society and commerce. She pays particular attention to the impact of technology on the relationship that businesses have with customers. Most recently I was CEO of Cognea, which was acquired by IBM, and is now part of Watson. The Cognea Artificial Intelligence platform allowed you to create interactive virtual humans, which function as personal assistants, coaches, companions; and virtual employees. Their main role has been in customer support and interactive media. Clients included some of the largest banks and tech companies in the world, media and gaming companies, NASA and others. Prior to that I built a search engine company, which focussed on predictive personalization, and listed on the stock exchange in 2005. I created the patents, raised venture capital, and won customers like Yahoo! and media giants, and drove its value up right through market ups and downs. My first company was a global education franchise. It grew large, did well, and best of all did wonderful work with children. It is still growing strongly, and has trained over 24 000 children in Africa and across the world . I love my work, it is like living inside a science fiction novel. We dream the future in our minds, and watch it unfold in our hands. 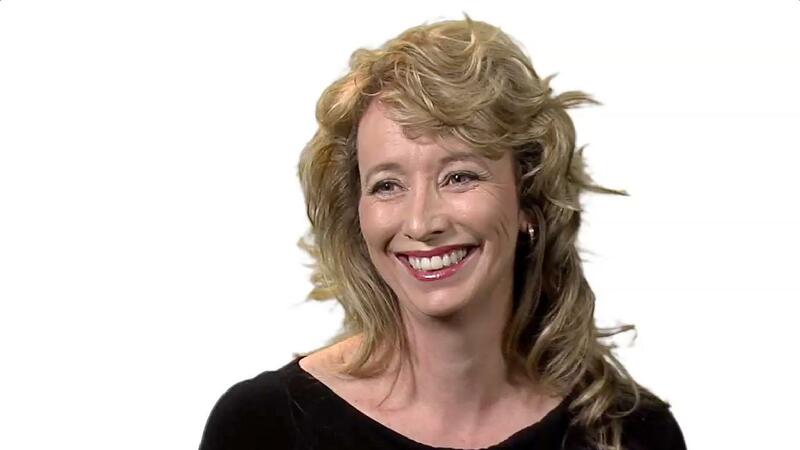 Liesl is an engaging and charismatic speaker with in depth knowledge on a range of subjects from entrepreneurship and business to IT, energy and finance. I had the privilege of Interviewing Liesl in front of an educated and knowledgeable audience, through which she was good-humoured yet particular and engaged the crowd with practical and pertinent information and advice. In the time we had, we only scratched the surface of Liesl's knowledge and experience. I strongly recommend Liesl's contribution to any speaking engagement. Lisel is an inspiring speaker and we received stronge positive feedback about Liesl from our attendees. Liesl's advice ressonated particularly well with young entrepeneurs and individuals interested in starting their own busineses. Liesl's engaging presentation style was well suited to the young professional audience in attendance. We would be delighted to have Liesl back to present again at future. As MC at the Young IT Conference, I watched as Liesl Capper captivated and inspired her audience. A highly successful entrepreneur and businesswoman, I believe Liesl is the ideal role model for young professionals wishing to excel in their career. I am now much better prepared to start my own company and have a very clear understanding that my personal brand counts - at all times.